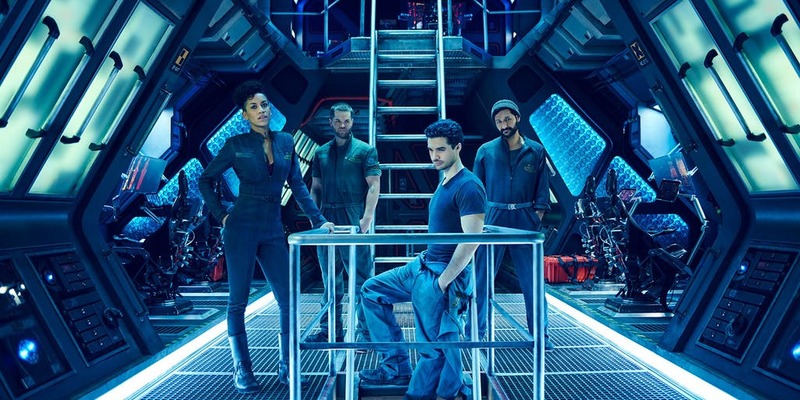 Yeah -- season three of The Expanse is coming to Amazon Prime (without extra fees) on November 15th. This is IMO the best sci-fi show since Star Trek: Enterprise, and every bit as good as Firefly, so mark your calendar. And you might want to watch season two again to recall the plotline. Still waiting on news of it's release in Australia. Netflix Australia did not show it. We do now have Amazon Prime, but that is no guarantee they will show here. What Percentage of Arctic Sea Ice is Gone?